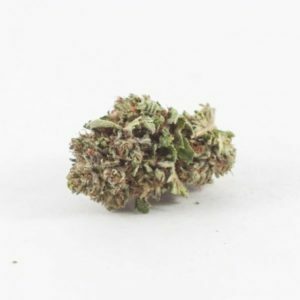 With THC levels that reach 22% in some tests, this is a very potent sativa-heavy hybrid. 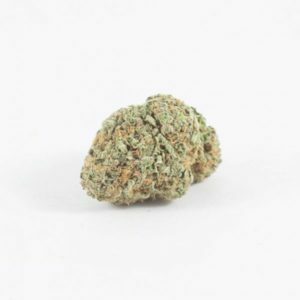 Lemon Skunk, which has a sativa/indica ratio of 60:40, is the award-winning descendant of two distinct Skunk phenotypes that were selected specifically for their tangy lemon traits. The aroma is Skunky and sweet while the flavor is reminiscent of sweet lemons and other citrus fruit. 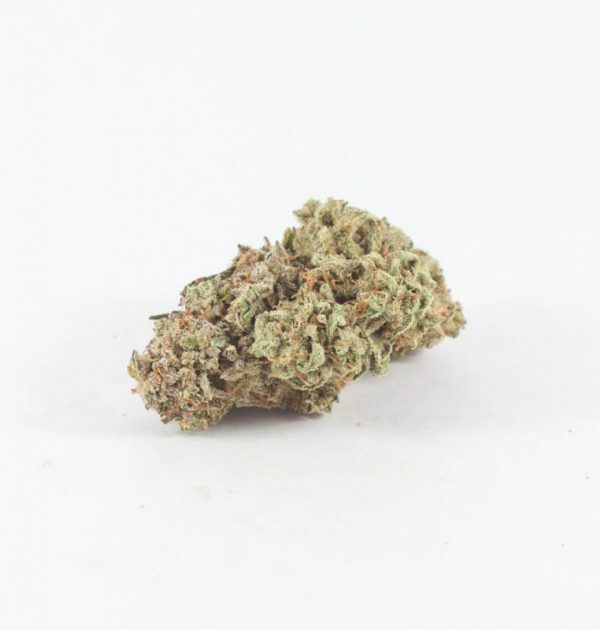 Lemon Skunk delivers a heady, peppy cerebral high that comes with a boost of energy and creativity, a dose of happiness, and a euphoric kick. It’s an uplifting yet lazy experience. The sativa genes offer effective treatment for depression, nausea, chronic pain, and everyday stresses. 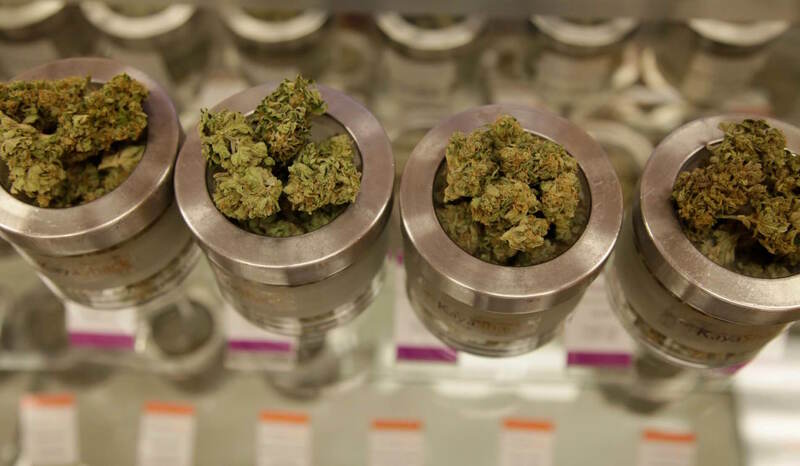 CBD levels are a bit higher than average in this strain, roughly 0.5% in some tests, but not high enough to recommend it as treatment for conditions that respond to CBD, such as epilepsy. 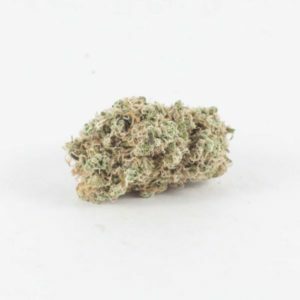 Dry mouth and watery eyes are the only widely reported negative effects of Lemon Skunk, though paranoia, anxiety, and dizziness are also possible. 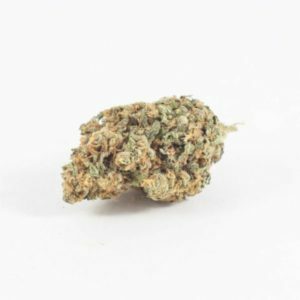 Found up and down the West Coast, this strain is also popular in British Columbia.